We will do a thorough analysis of your diet, metabolism, food intolerance and a DNA analysis of your lifestyle’s interaction with your diet. The analysis is led by Rebeca Eriksen. 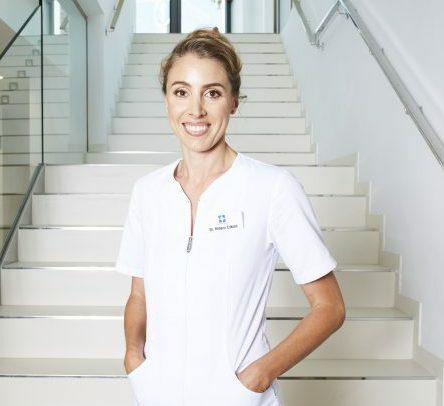 Rebeca has a PhD in nutrition related genetics from King’s College and is a clinical nutritionist with many years’ experience from private practice on Harley Street in central London. Rebeca has had great success with our Marbella clients when it comes to lowering their cholesterol levels, detecting intolerances and changing dietary habits. The analysis will be related to your previous Executive Health examination for optimal results. You will receive personal recommendations and customized dietary advice as well as dietary supplements based on your requirements and needs. The focus is on preventive health, increased well-being and strengthening of the immune system. The analysis includes blood tests, DNA tests, two visits to Rebeca and continuous follow-ups through mail, phone or WhatsApp for a year.